#165 Once again we’re the first podcast to report on the first Grand Prix of the 2012 season. Gareth, Richard and Zog are up at dawn for the dawn of a new era in F1. How do Sky cope with the greatest show on earth? 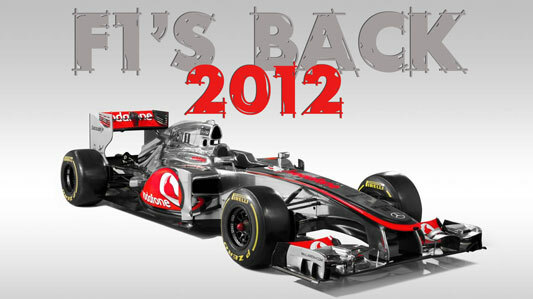 Plus new GJOS Music with F1's Back 2012. I know its complicated are you keeping focus? Could this be the start of a Jenson Button’s 2nd championship?